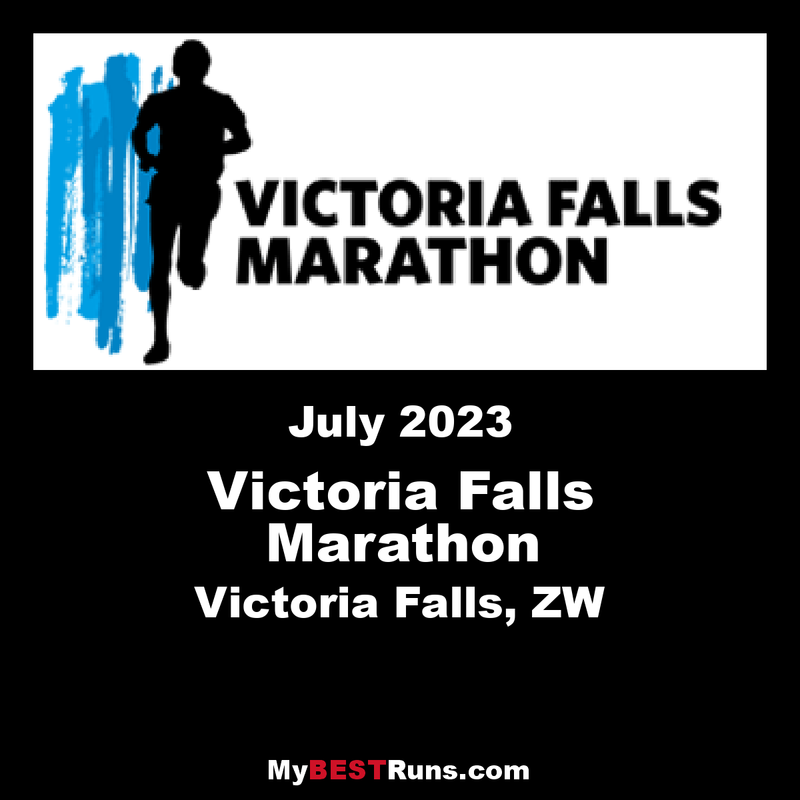 The Vic Falls Marathon in Zimbabwe grew from the success of the Kilimanjaro marathon in Tanzania, and was first proposed by Wild Frontiers in 2005. The buy in of the local Tourism Board, the Athletics Association etc. was quickly forthcoming, and Wild Frontiers drew in local tour operators in Victoria Falls to partner in the event management. This has proved to be a very useful partnership for all. As with the Kilimanjaro marathon, the idea was to use sport as a means of attracting tourism to the region. The first event, in 2006 was very small – around 300 in total – and, mainly local runners. Sponsorship was also limited – the harsh economic conditions at the time in Zimbabwe made us make use of the ‘barter ‘system, for a lot of sponsorship deals – beer, water, flights etc. were all supplied rather than cash. At one stage we even considered giving the prizes in livestock – cows and goats etc ...this did not happen. The first few years started something in the Falls, and more people in the country/region were running socially, so people were coming to join the event but, it was a slow start. 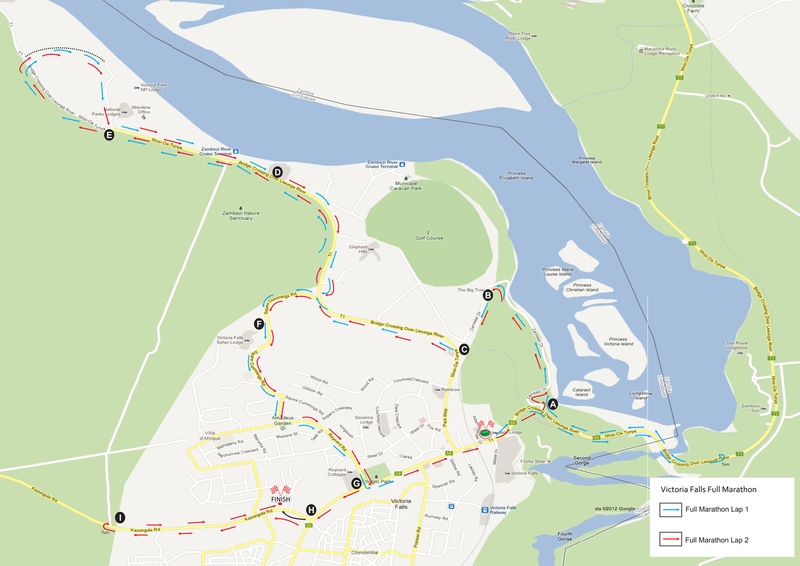 In 2010, the improved economic situation allowed better numbers, and now the event is on the map, with a full, half, and 7.5 km fun run. 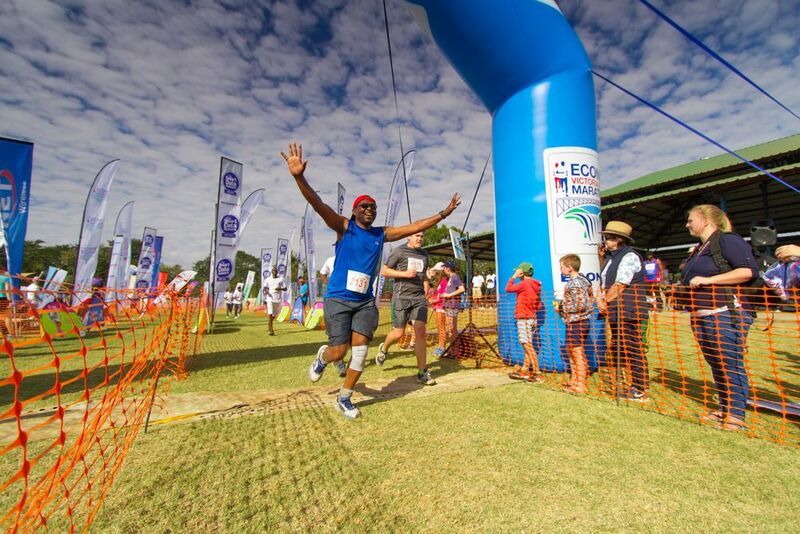 It’s a unique event, running across a bridge over an international boundary, in the spray of Victoria Falls, through a World Heritage Site, and seeing big game such as elephant along the beautiful route. From a “sports tourist “point of view, in the surrounding area you have all you would ever want, game viewing safaris, boat cruises, walking safaris, canoing, white water rafting, horse riding etc. We could not have done this without some great sponsorship support over the years, and Zimbabwe’s top companies have all helped us to make this event a success’. As well as being a great breeding ground for the local talent, the event draws quality runners from neighboring countries, and from around the world – with up to 40 nationalities attending the event. Apart from the ‘sports ‘ element, the event has a big pay off in the region, with sponsors building their CSR around the event, and the economic benefits to the country and the region are huge. There is also a change of lifestyle across the country, with many more people taking up running, to keep healthy and socialize. 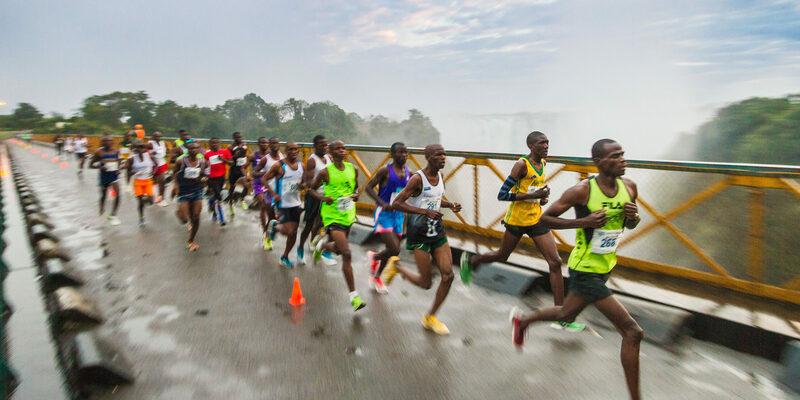 Runners will run downhill and across the iconic Vic Falls bridge, to Zambia. Often, in the early moring, there is a chilly spray form the nearby Falls, and always great views – be careful of people stopping for photos! Turning on the Zambian side, just before the gate, we run back across the bridge, before turning to run along Zambezi Drive, along the Zambezi River, and the Big Tree. Look out for game – elephants, buffalo and lion have been seen, as well as kudu, impala etc. There are National Parks rangers along the route to keep you safe. You then head back inland, up a low hill by the Victoria Falls Safari Lodge (VFSL) turn off, and then west, down into the Zambezi National Park, before turning at the check. Back through the VFSL gardens, out through the suburbs and back to the main road at Sprayview Hotel and, you’ve done around 20 km. Repeat the loop, but not the bridge crossing – and then up to the finish at the school on the Kazungula road. Keep your eyes and ears open for route directions, not each loop is exactly the same, but the signs will make sense!